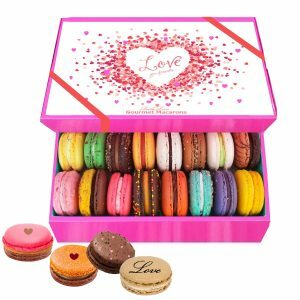 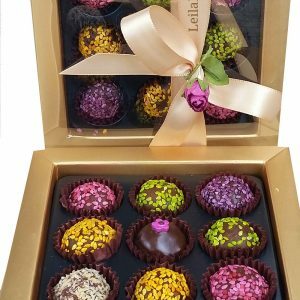 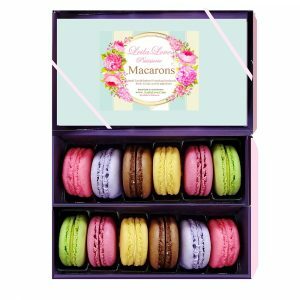 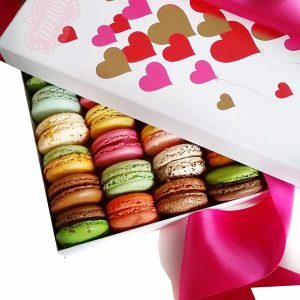 This Box includes 15 Macarons with up to 12 flavors freshly packed and ready for gifting; perfect for ladies! 15 Baked to order handcrafted French Macarons; individually packaged to extend it’s freshness. 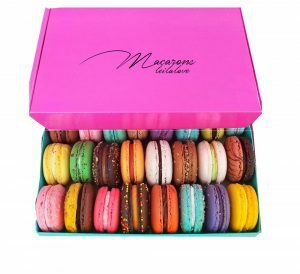 Each Macaron is filled with the highest quality chocolate truffles and handcrafted jams and seasonal fruit fillings.